I love a really fresh smoothie that doesn’t leave you feeling full, tired or bloated. So, today I decided to make this green veggie smoothie- it’s super refreshing and I made it instead of making a juice loaded with vegetables (like I usually do!). This smoothie is light, hydrating and is a great way to power-pack your afternoon with nutrients and fiber to help you feel fuller for longer. 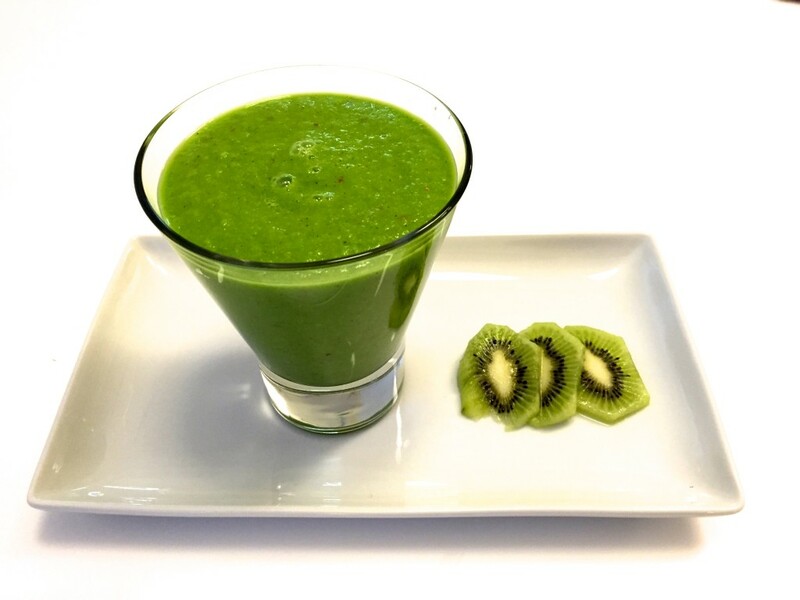 Enjoy this spring-like smoothie! If you wanted to put this recipe through the juicer just remember to remove the avocado- it’ll get stuck! Add ingredients to blender and blend on high for 45-60 seconds or until well blended.